Wheels and Fins Festival THIS WEEKEND! Wheels and Fins Festival in partnership with Joss Bay Surf School. 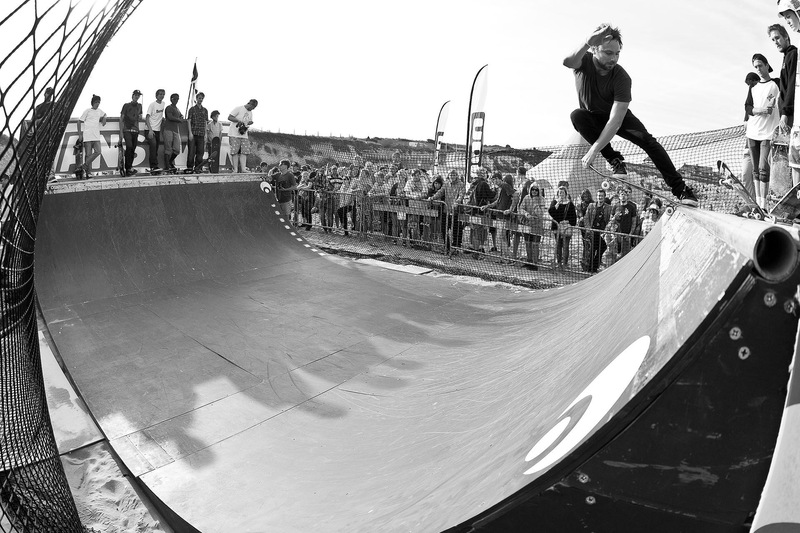 Skate Pharmacy are in charge of this years mini ramp comp at the Wheels and Fins festival this weekend, get down to witness some of the UK’s best skateboarders battling it out in a ‘cash for tricks showdown’. There will also be an opportunity for unsponsored and new talents to get involved..
Pete King from King Ramps will be building the temporary ramps as the past few years and Marc Churchill will be on hand as resident ramp MC to keep things in motion. 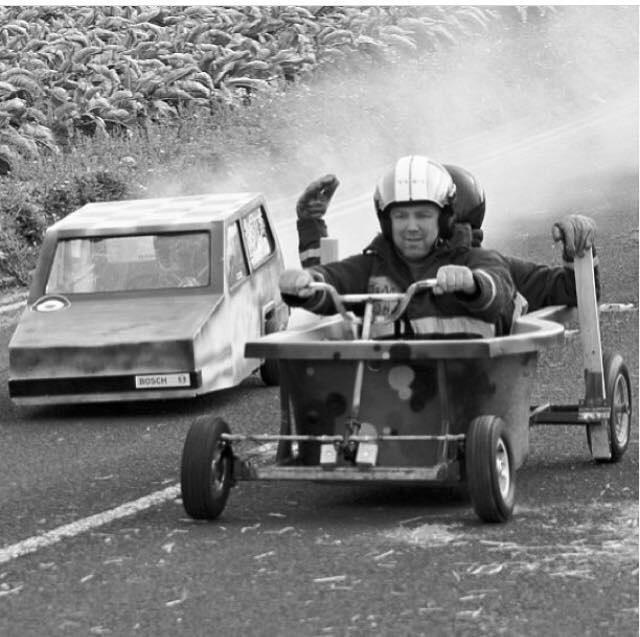 Other events at the festival include parkour, beach volleyball and a super fun DIY Soapbox Derby race where teams of friends, family or couples get a chance to try out there handywork and have the opportunity to race other competitiors in the hope of winning the Wheels and Fins Soapbx Championship! The day will be accompanied by live music on the Hill stage as well as a licenced bar overlooking the race venue. Then go grab some grub at the food court and a bevvy from the beer tents and have yourself a wonderful weekend! More info on how to enter and details of prizes via the Facebook event page or head directly to their website.